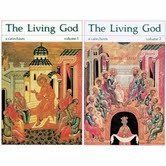 Recommended Orthodox Christian books. Scroll down to see purchasing information below. Beloved author Fr. 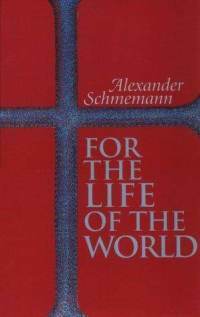 Alexander Schmemann explains in this classic how the Orthodox approach to the world stems from the liturgical life of the Church. 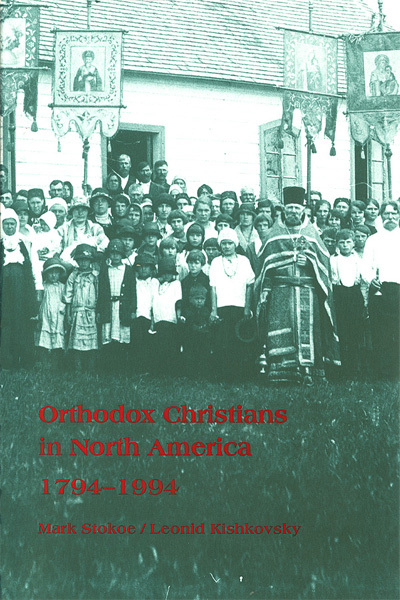 A historical look at the establishment of Orthodoxy on the North American Continent, celebrating the 200th Anniversary. 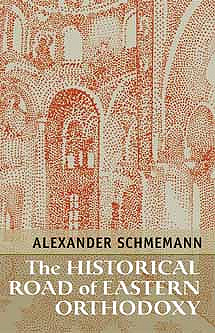 A stimulating survey and interpretation of the history of the Orthodox Church. 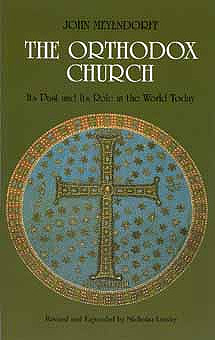 An indispensible classic of the history of the Orthodox Church and the unique position it holds in today's world. 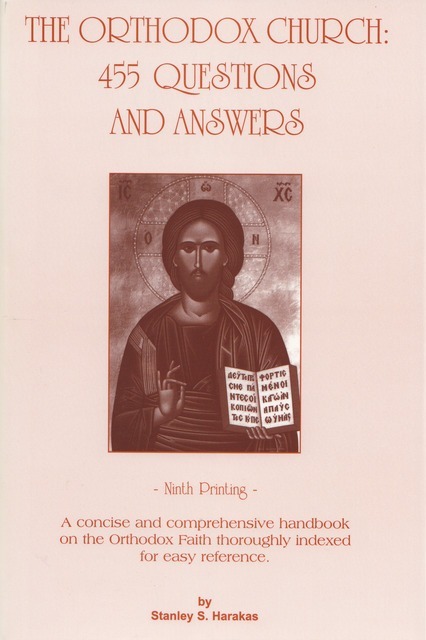 Questions by real people sent in to the Hellenic Chronicle newspaper and answered by Fr Stanley Harakas, a well-known Orthodox ethicist and teacher. 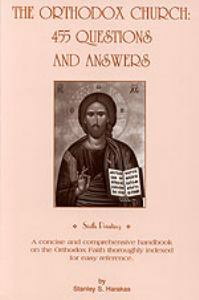 Questions range from the spiritual to the mundane. For parents, teachers, pastors, and all who wish to understand the sources of the Church's revelation. 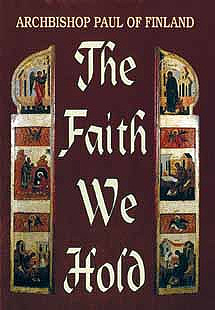 A "seeker" poses questions and a "sage" answers them, representing the Church's explanation of those questions. 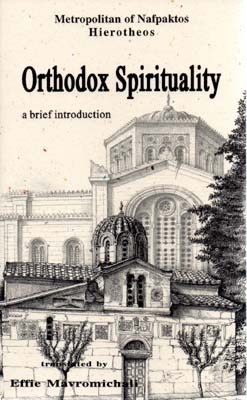 Metropolitan Heirotheos contends that Orthodox spirituality differs markedly from the "spiritualities" of the East and the West. The difference in the dogma generates the difference in ethos as well. 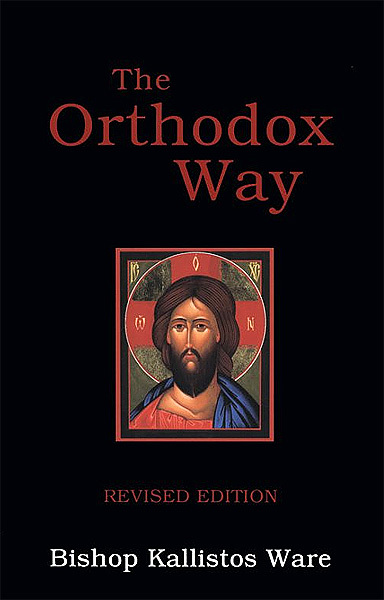 This book draws on the rich resources of the Orthodox tradition to present a holistic vision of the faith derived from the Church's liturgical year. 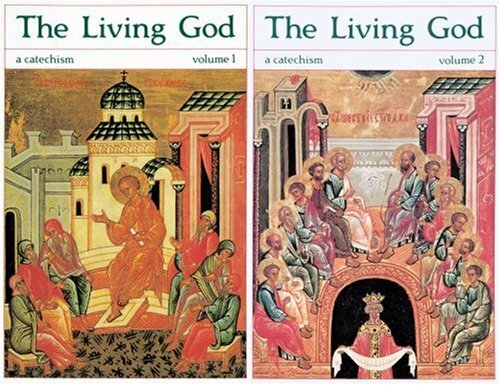 A scriptural and liturgical commentary on the calendar of the Orthodox Church, and a guide to the scriptural readings and prayers. Highly readable biography tracing the course of St Innocent's life to his call to mission in America, first as a priest and then bishop in America and Asia, and finally as Metropolitan of Moscow. These and other books can be purchased through the following retailers. Please mention that you found this information on the OCA website. 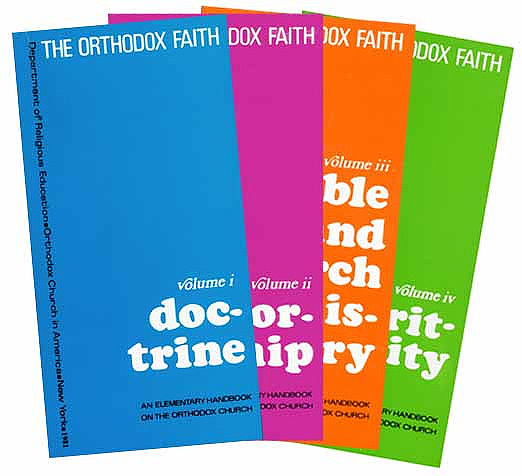 SVS Bookstore distributes all publications of SVS Press.